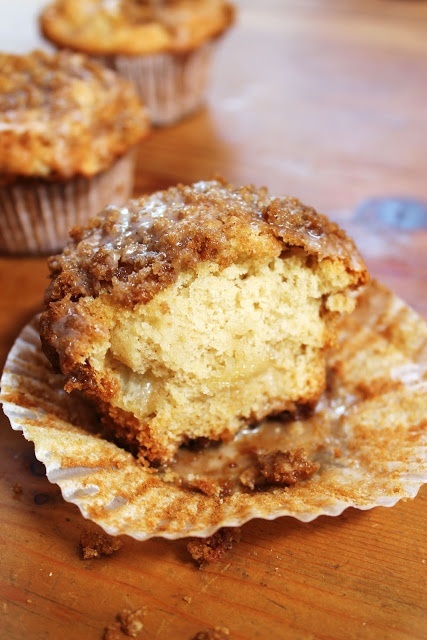 These yummy treats are the apple of our eye this fall! I spent the night at my parents’ house earlier this week – which is always a treat in and of itself! – but just when I thought it couldn’t get any better, my mom pulled a warm pan of apple crisp out of the oven. YUM. The whole house smelled amazing and it was the perfect cozy dessert to wrap up our evening together. 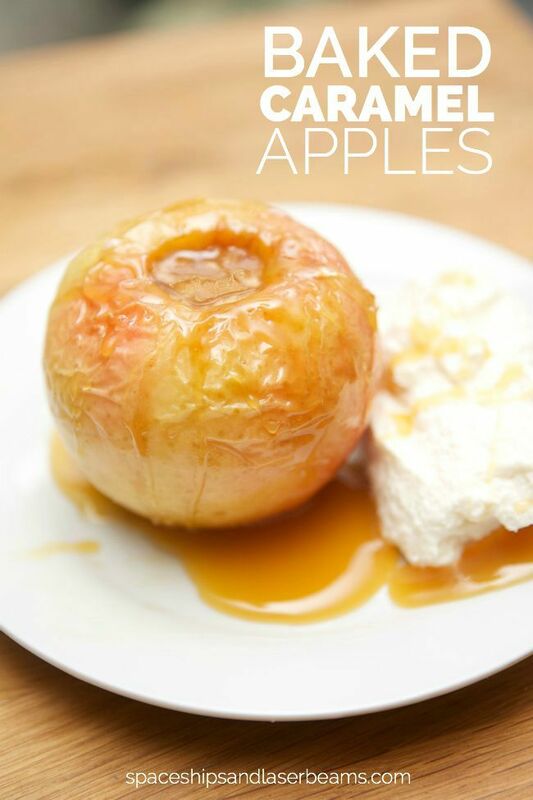 Here are some other apple recipes found on Pinterest that I can’t wait to try this fall! 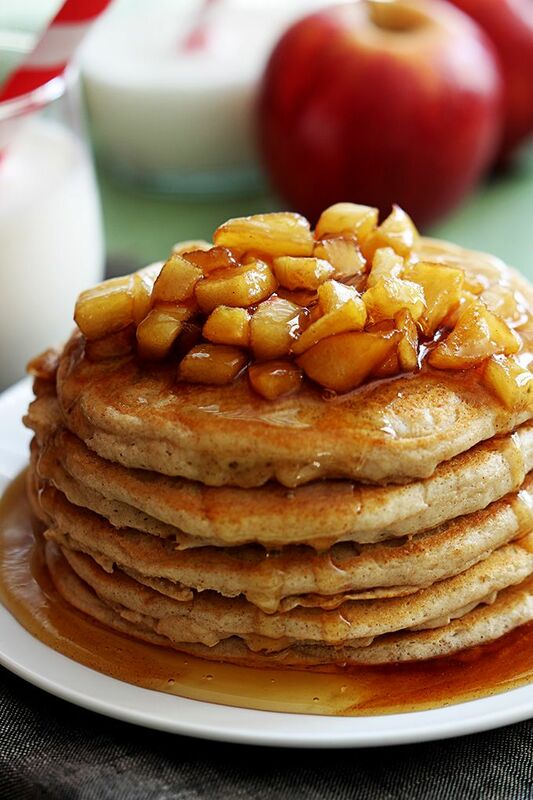 This recipe is a sweet way to start a weekend morning! 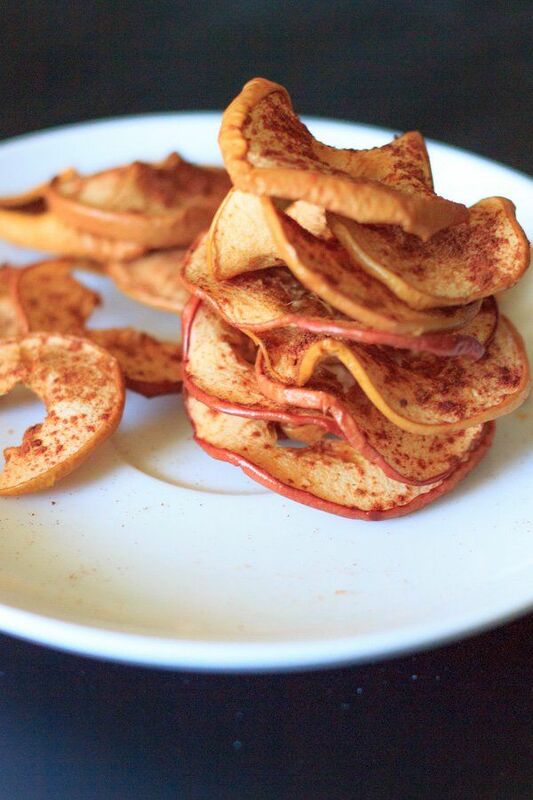 The air is crisp, and so are these apple chips! 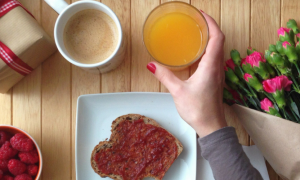 Just add a hot cup of tea or coffee! Is there anything more seasonally appropriate? 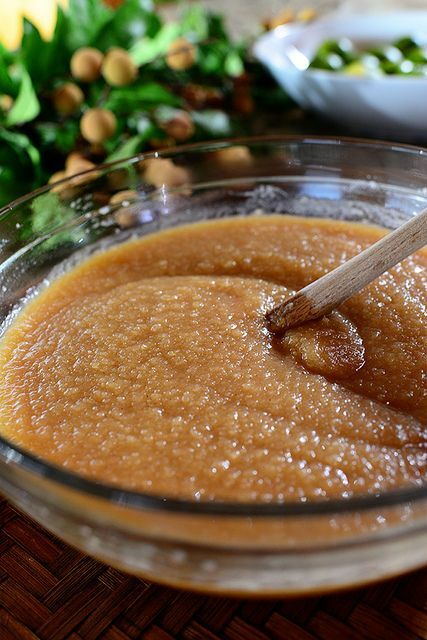 What is your favorite way to enjoy apples at home this fall? 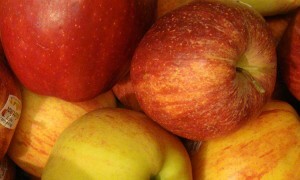 Leave us a comment or link us to your favorite apple recipe! The best apple pie you will ever try isn't even round. Trust me. 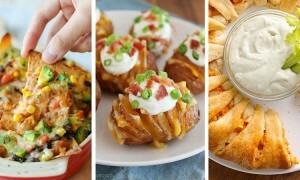 You'll want to try this.